From the Atlanta Jewish Times, April 20, 2015 Challah for Hunger was proud to partner with Atlanta organizations for the fifth annual Hunger seder. 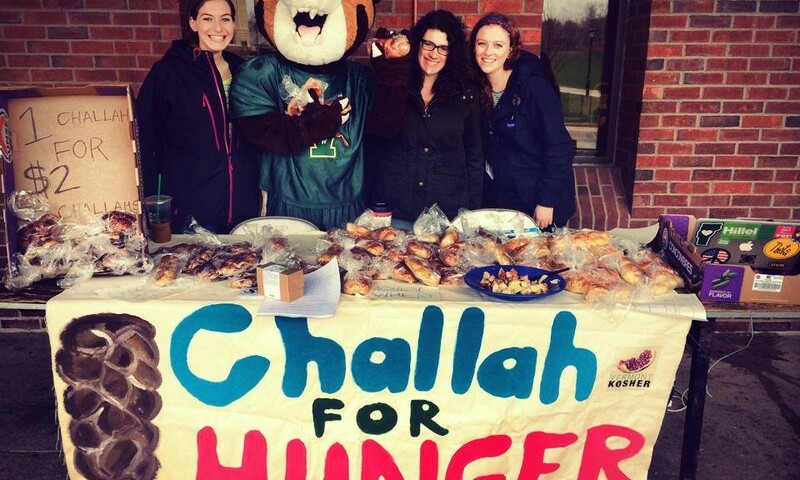 Alumna and Board Chair Elect Liz Smulian, and Alumnus and Chapter Advisor, Nick Thompson represented Challah for Hunger at this great event. Click here to reach to full story online. Congrats to our London chapter and incredible leader, Debbi Rosenthal, on your recent microgrant to expand your program! We’re so proud to have you as part of our international community. Click Here to read Debbi’s reflection on the JHub grant.